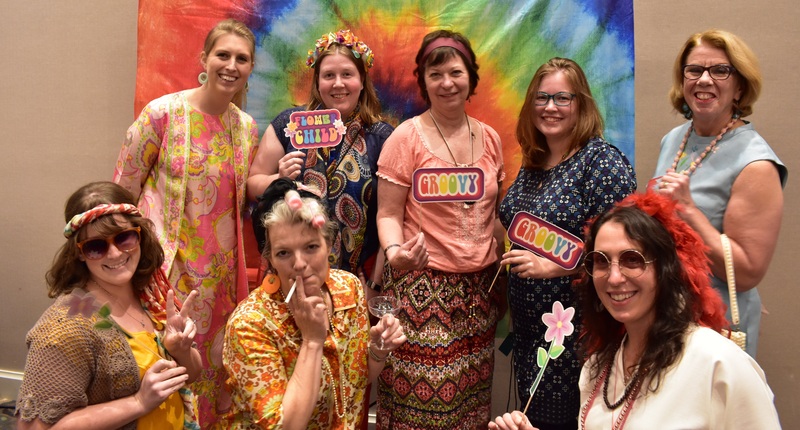 Thank you to the NAHSL 2018 Planning Committee for a wonderful banquet and thank you to all who dressed in their 60s garb! Congratulations to the costume prize runners up and to Holly Grossetta Nardini for winning the grand prize! Thank you to our hard working Scholarship Committee: Nancy Bianchi, Karen Goodman, and Eric Albright! In addition to great donations members could enter to win, this year Scholarship offered the 60/40 Raffle. Congratulations to Cristina Muia (pictured here with Karen) who won the 60/40 raffle! The NAHSL Marketing Team is working on the highlight reel for the 2018 conference and outreach efforts to students in library programs. We are starting the NAHSL Members at Work series to help with those efforts. Please send a photo of yourself at work OR of your library space. Write one or two aspects of your job that you enjoy most. Include how long you have been a health sciences librarian. 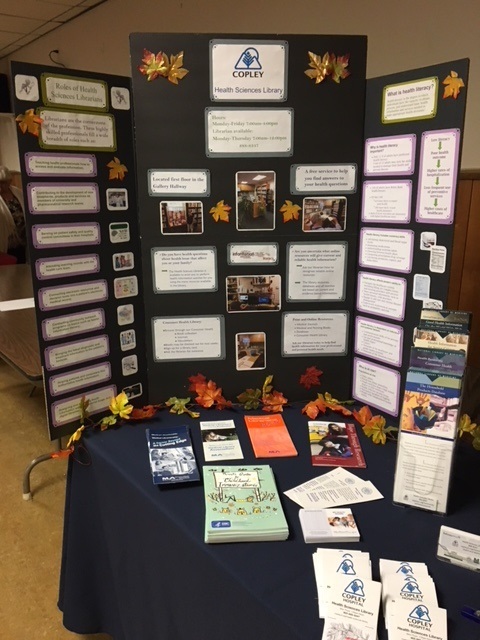 Stacy Wein from Copley Hospital Health Sciences Library in Morrisville, VT shared: "I enjoy being able to go out into our community and do presentations on health information and library services. I get to meet and help find information for so many different people from all areas of the hospital; physicians, nurses, O.Ts, lab, patients and patient family members, members of my community and etc. It's very rewarding when I am able to get that article that is needed ASAP for one of my physicians who needs it that day. Something that I couldn't do without the great team of medical librarians from all over New England and beyond. 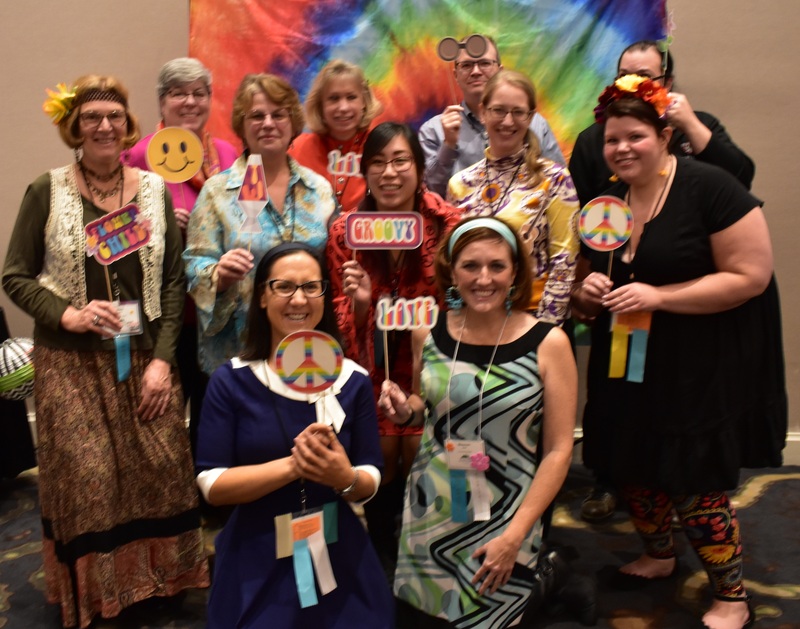 I am fortunate to be a part of such a wonderful and supportive group like NAHSL." Photos from upper right clockwise: Stacy Wein, Copley Hospital Health Sciences Library, National Medical Librarians Month display, birthday celebration, Computers in Health Science Library, Halloween at Copley Hospital. 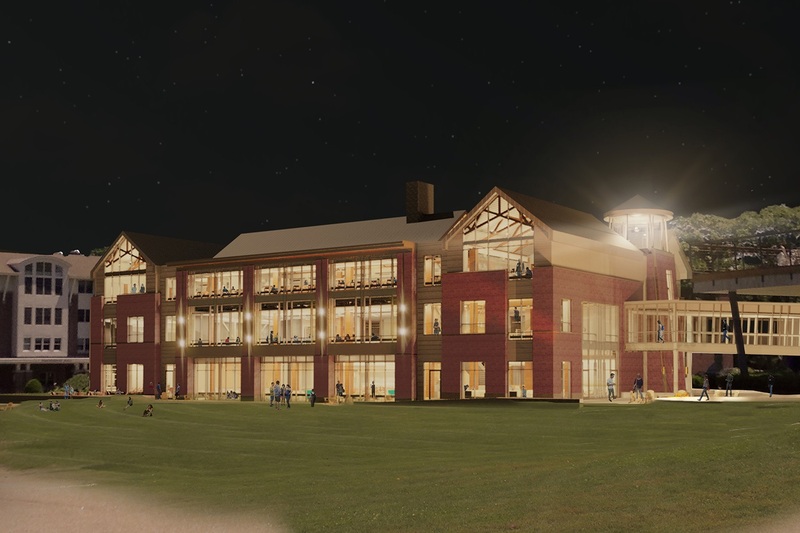 "The newest building on the Biddeford Maine Campus is the Danielle N. Ripich Commons. The second floor of the building is connected to the main floor of the Jack S. Ketchum Library by a glass bridge creating easy transitions from the academic core of the campus to the Commons that contains a separate lounge exclusively for students in the College of Osteopathic Medicine. All three levels feature fireplaces as well as vast bird safe glass windows that allow for stunning views of the mighty Saco River. 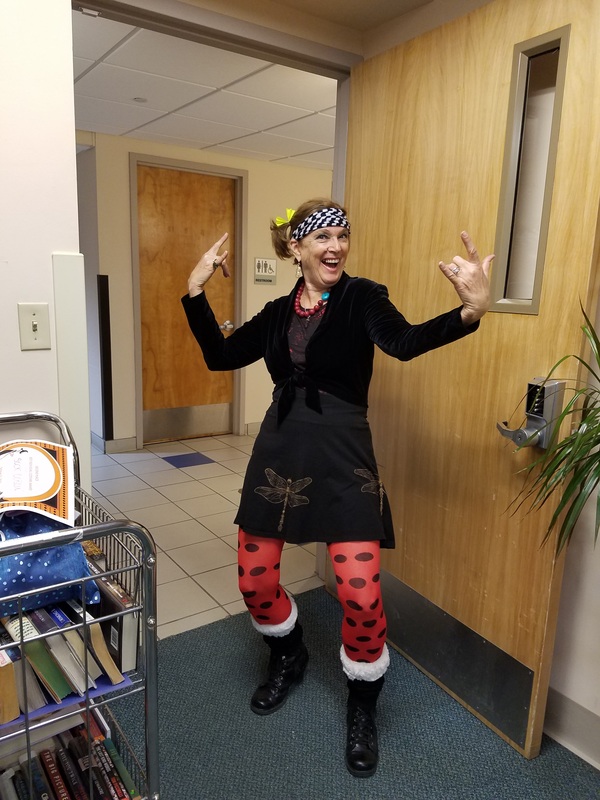 After 31 years at UNE Library Services, I still love working with medical and health sciences students who give me hope for the future, and from whom I learn something new every day." 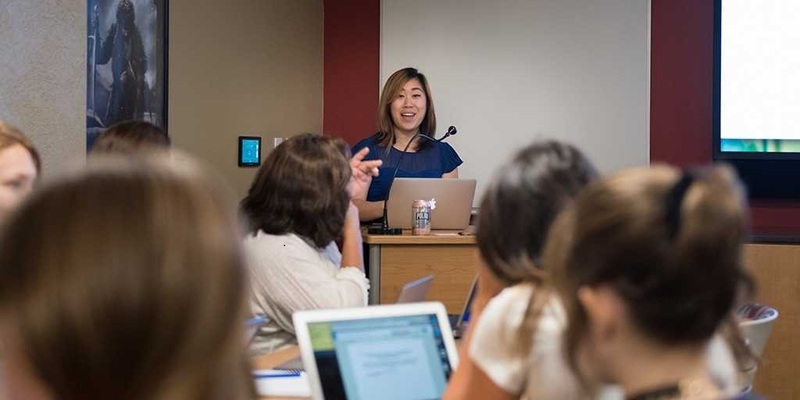 Eugenia Liu from Diamond Library, University of New Hampshire in Durham, NH shared: "I have been a health sciences librarian for 4 years and I enjoy student engagement in the classroom, especially when students present challenging, thoughtful questions to each other and to me." Jessie Casella from the Dept. 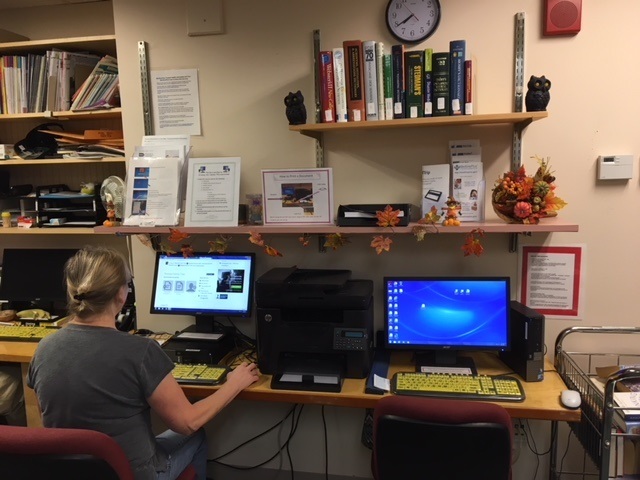 of Veterans Affairs Central Western Massachusetts (VACWM) Healthcare System Library, in Leeds, MA shared: "I enjoy the variety of projects that I get to work on in my role as a health sciences librarian. Some days I do a lot of literature searching and some days I get to be outside of the library marketing library resources to staff and patients. 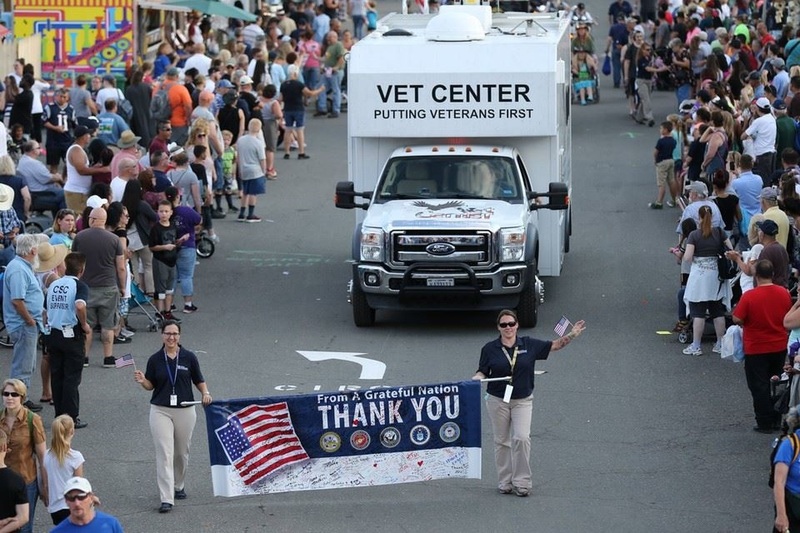 In the last year I have been able to be part of the VACWM Outreach Team at events like the Big E to promote VA resources, research the 100 year history of VACWM, and hold a library resource fair during National Library Week. I have been a health science library for over 10 years in a variety of settings including, a small community hospital, an academic health sciences center, and for the last two years at the Dept. 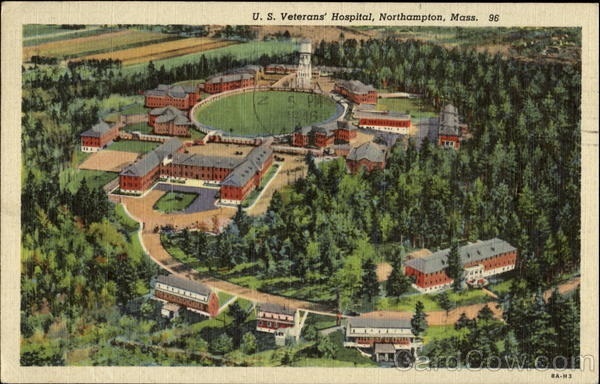 of Veterans Affairs on Northampton." 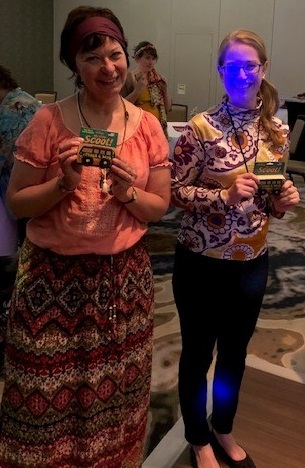 Do you have a highlight that you'd like to share with other NAHSL members? 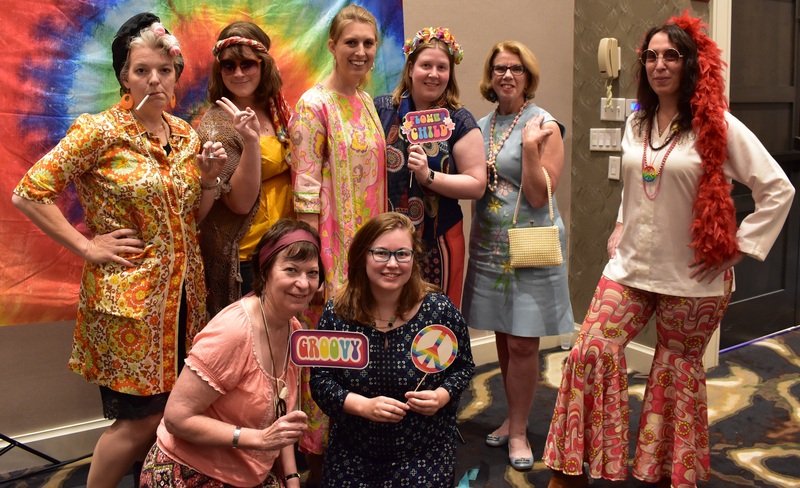 Contact Jessie Casella, NAHSL Marketing Committee Chair with your information and we'll be sure to add you to our Highlight Reel. We look forward to celebrating with you here. 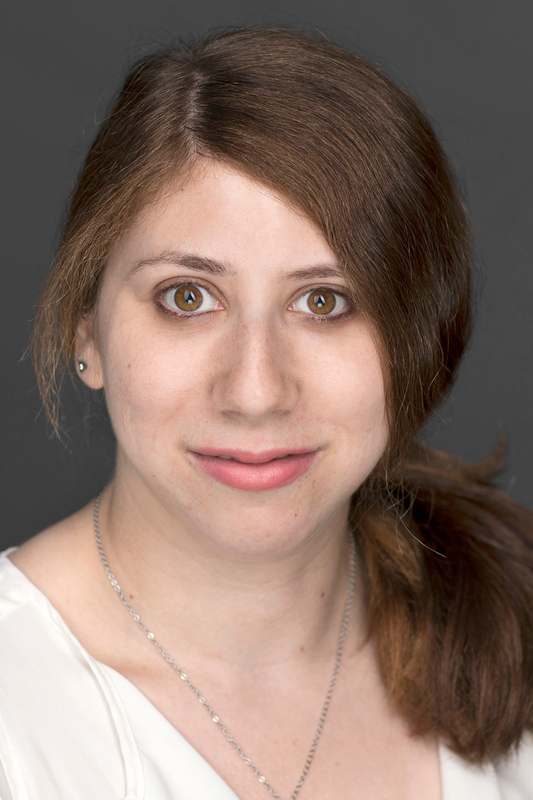 Welcome new NAHSL member Jillian Silverberg! Jillian recently joined Netter Library at Quinnipiac University as a liaison to the School of Medicine. 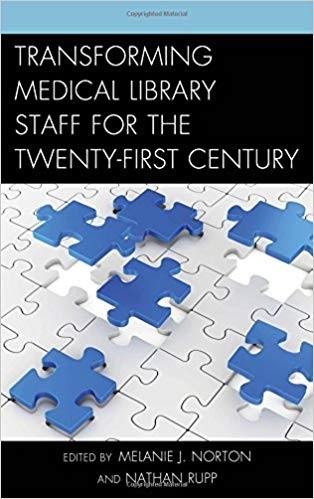 Melanie J. Norton, Head of Access and Delivery Services at Yale University’s Cushing/Whitney Medical Library and Nathan Rupp, co-edited a book entitled: Transforming Medical Library Staff for the Twenty-First Century. It received excellent reviews and Choice Magazine rated it: Highly Recommended. 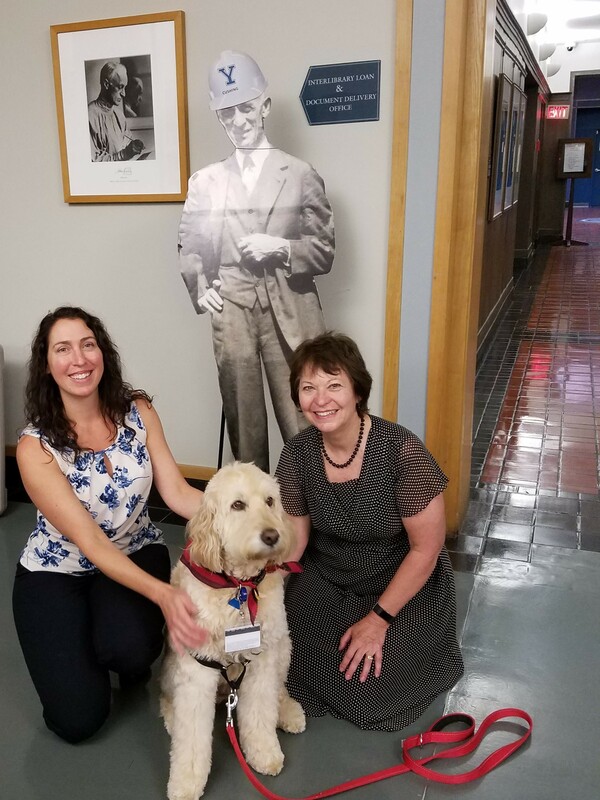 Sally Gore started her new position as Manager of Research & Scholarly Communication Services at Lamar Soutter Library, University of Massachusetts Medical School in August. 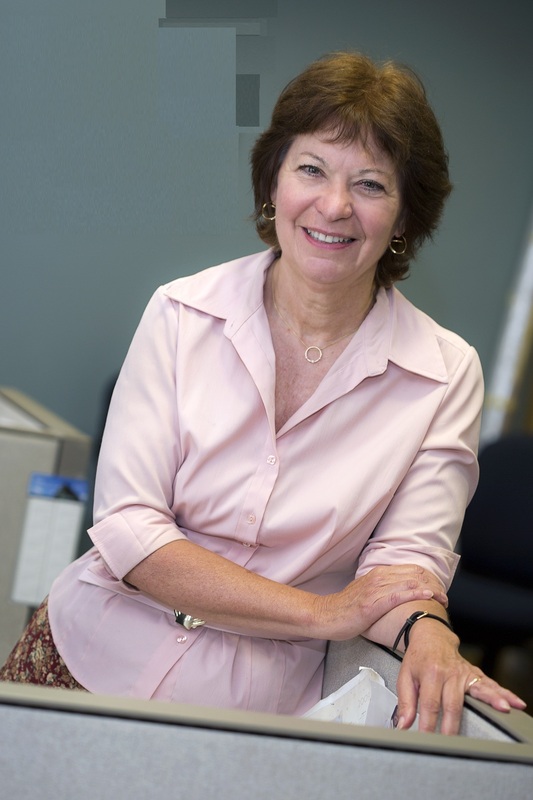 Sally was also selected as the 2018 Antonija Prelec Visiting Scholar at Stony Brook University Libraries where she will deliver the annual lecture in October. Congratulations Sally! 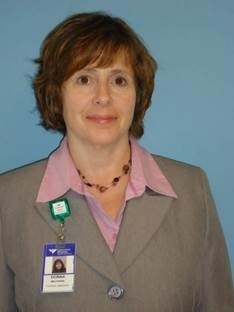 Congratulations to Donna Belcinski from Greenwich Hospital Library for her promotion to Coordinator of Library Services. Congratulations to Rich McIntyre who received his MSLIS and MSIS from Drexel University in June 2017. 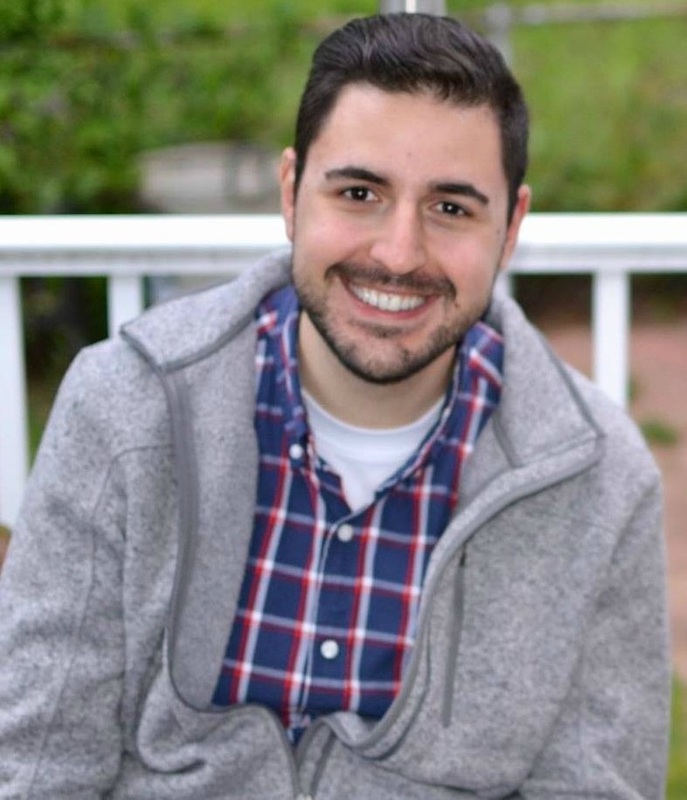 Rich has also been promoted to the position of Emerging Technologies Librarian at UCONN Library. 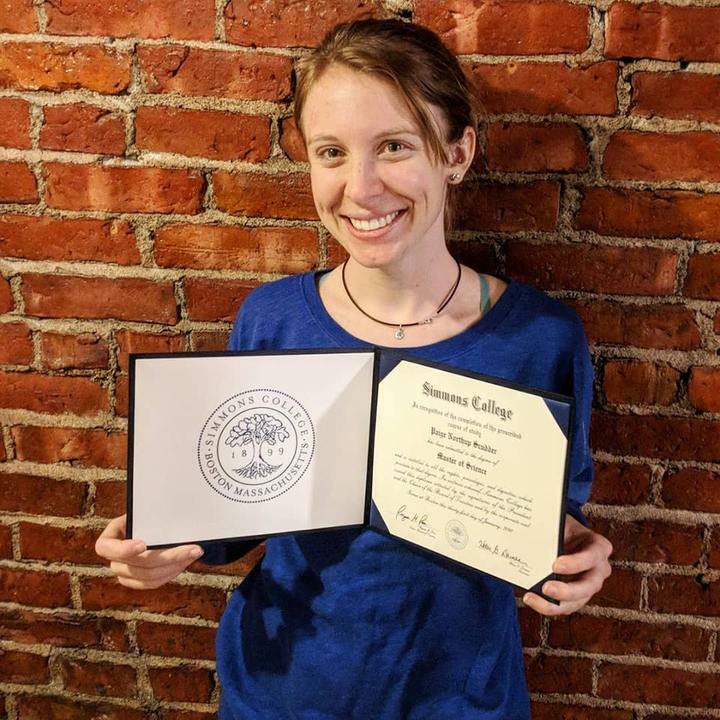 Congratulations to Paige Scudder who received her MLIS from Simmons College in January! Paige is a Reference Assistant at the Hirsch Health Science Library at Tufts University. Stephanie Friree Ford, MLIS, is the new Manager of Library Resources at the Mental Health Sciences Library at McLean Hospital in Belmont, MA. Congratulations to Stephanie on her new position! 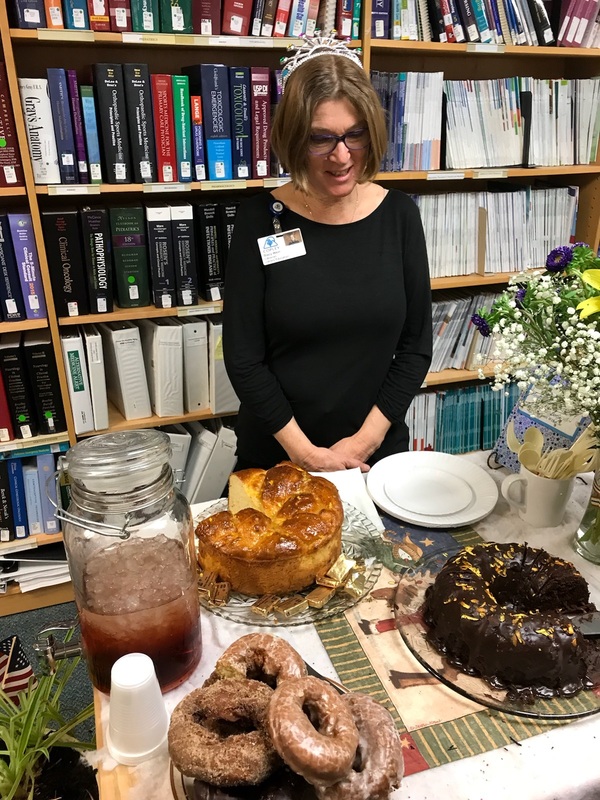 Her former position as the Reference Librarian at the Howe Library at Massachusetts Eye and Ear in Boston was a well-rounded position that prepared her for managing a hospital library. Prior to that role she was the Outreach and Technology Coordinator for the National Network of Libraries of Medicine, New England Region, located at the University of Massachusetts Medical School in Worcester, MA. 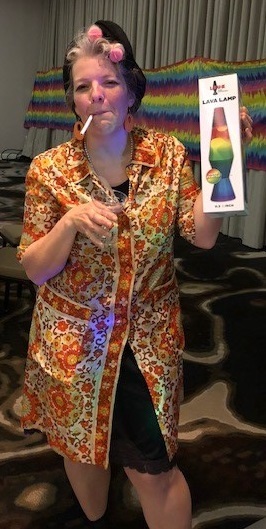 While there, she taught PubMed and other National Library of Medicine resources across the New England Region and represented the NNLM NER at a variety of conferences and events. 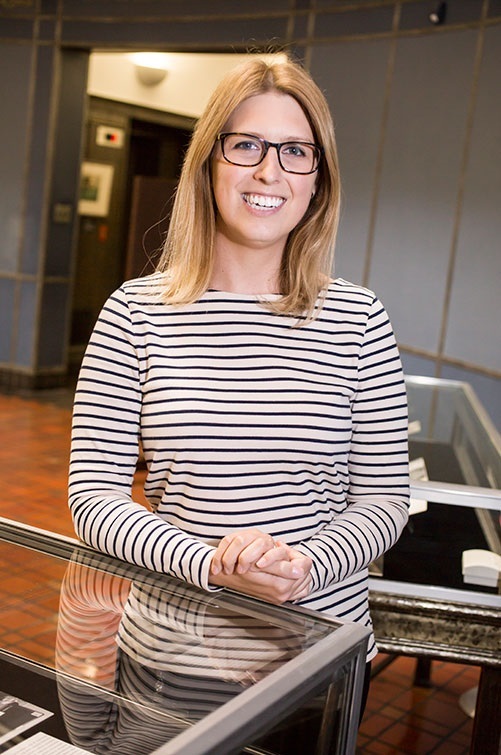 She has also worked at the Lamar Soutter Library at the University of Massachusetts Medical School assisting on work related to a Public Health Information Access project. Stephanie received her MLIS from The University of Alabama and has a BS from the University of Massachusetts. 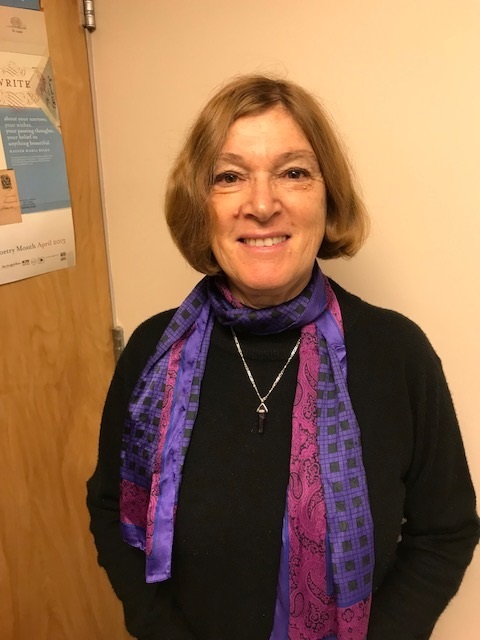 She serves as the Bylaws Chairperson for The Massachusetts Health Sciences Libraries Network (MAHSLIN) and is on the Executive Board of the Massachusetts Library System. 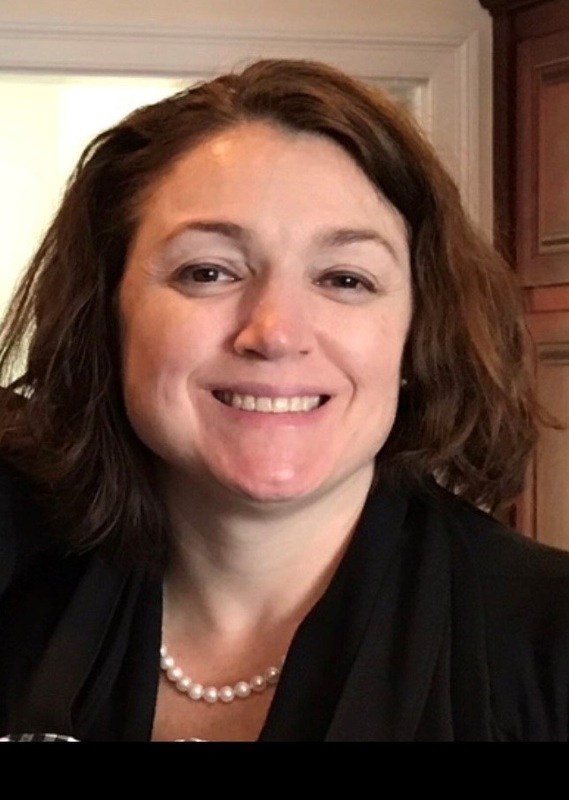 She is an active member of North Atlantic Health Sciences Libraries, Inc. (NAHSL), the Medical Library Association, and is a new member of the Association of Mental Health Librarians (AMHL). 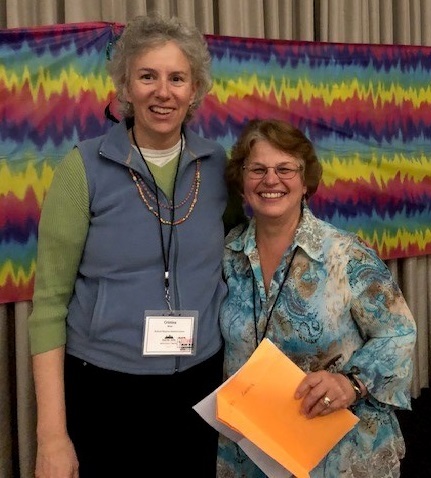 Congratulations to Elaine Martin for receiving the MLA Fellow Award! 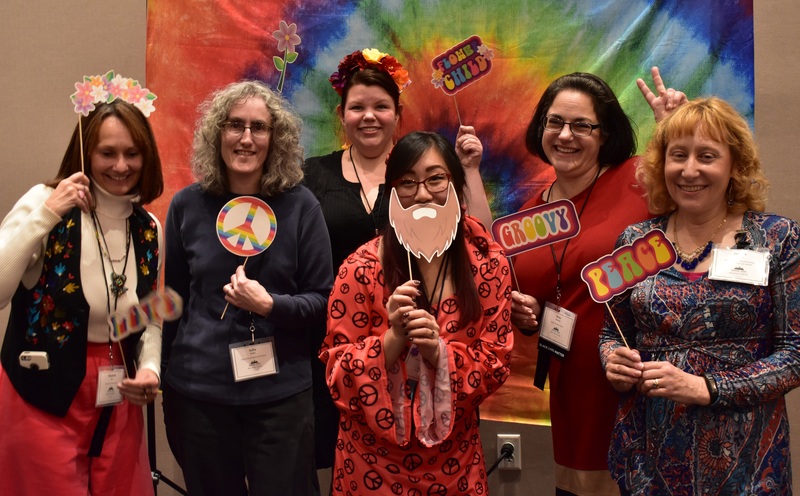 MLA Fellows are current MLA members elected by the Board of Directors for sustained and outstanding contributions to health sciences librarianship and to the advancement of the purposes of MLA. Nominees must exemplify notable leadership, outstanding achievement, significant scholarship, and a professional reputation in the area of health sciences librarianship. Congratulations to Alexandria Brackett for receiving the MLA Rising Star Award! 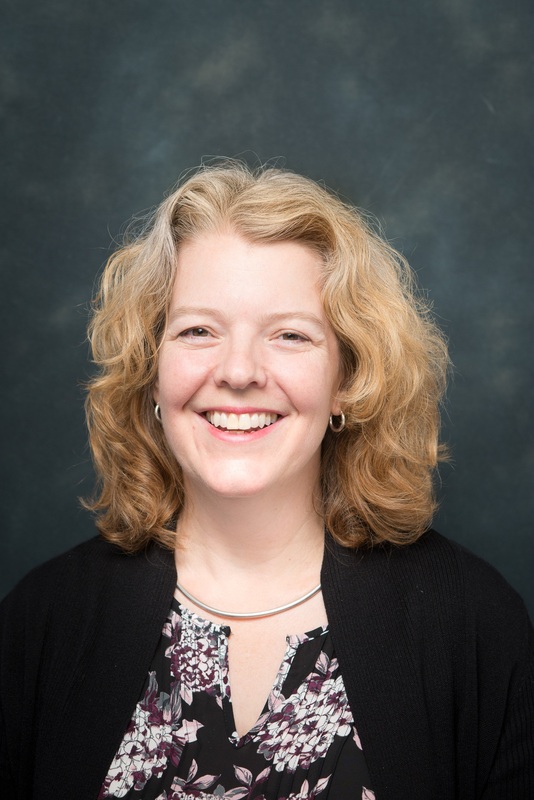 In her current position as a clinical librarian, Lexi provides reference, information, research and consultation services to clinical professionals and users at Yale School of Medicine and Yale New Haven Hospital. Congratulations to Holly Grossetta Nardini for receiving the Estelle Brodman Award for the Academic Medical Librarian of the Year award! 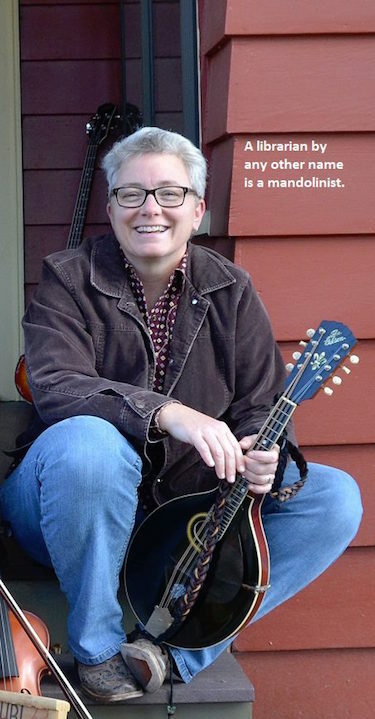 Holly is the Associate Director of the Cushing/Whitney Medical Library at Yale University. 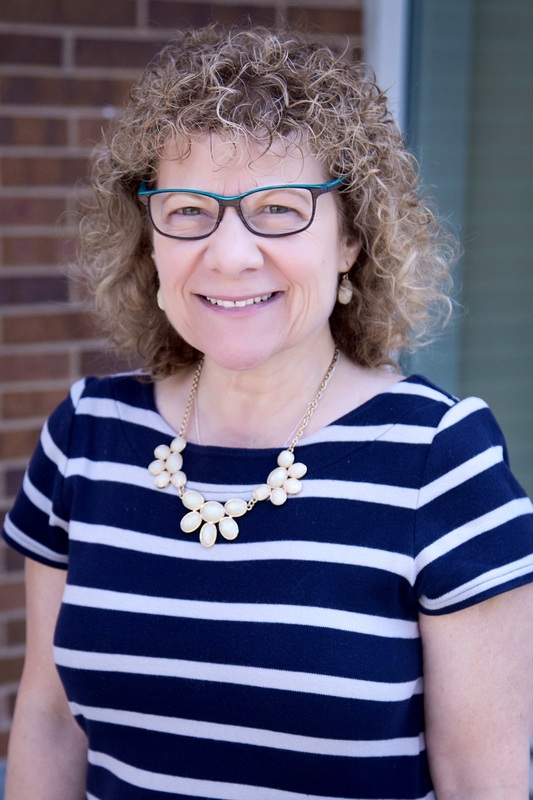 She participates in the overall leadership and management of the library, and directly oversees the research, clinical, education, collection development, scholarly communication, and technology services at the library. Previously she was the Coordinator of Expert Search Services and led a group of librarians who assisted faculty and trainees with systematic reviews and in-depth searching. As Coordinator of the Liaison Program, she provided research and instruction to the Yale departments of OB/GYN, Radiology, Ophthalmology, and Pediatrics. She has published many articles and is active in regional and national groups. Welcome new NAHSL member Sarah Carnes! 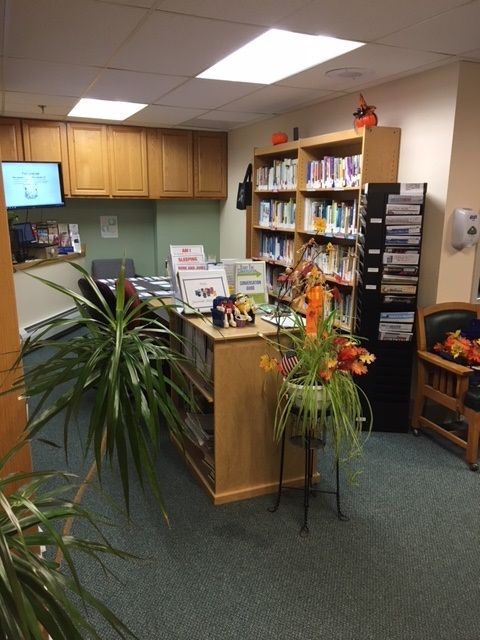 Sarah is the Clinical Librarian at the Bedford VA Medical Center in Bedford, MA. As a Veteran herself, Sarah is honored to provide health information services to both Veterans and the clinical research staff. These services include consumer health, staff training, literature searches, and support throughout the research cycle. 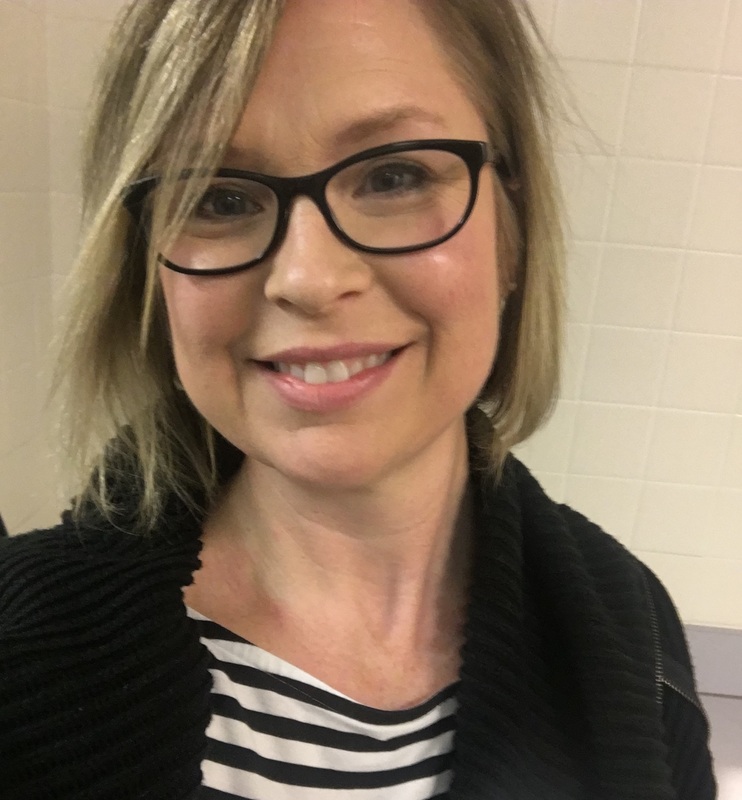 She regularly collaborates with community partners to increase awareness of the benefits and services available to Veterans as well as to augment the resources available through the VA. She will be presenting about this collaboration at the American Library Association conference in June. Sarah's undergraduate is in English Language and Literature from the University of Virginia and her MLIS is from the University of Washington. She is a member of Beta Phi Mu and the Academy of Health Information Professionals. She began working at the Bedford VA Medical Center in February 2017. Prior to becoming a librarian, Sarah was an Army Officer in the Medical Service Corps, a strategic planner and manager in a healthcare system, and a consultant/planner/trainer with the National Emergency Response and Rescue Training Center.